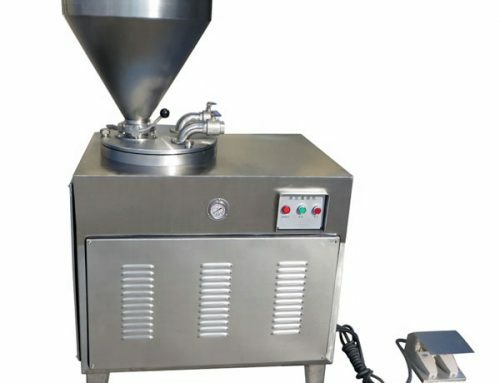 Electric meat slicer is mainly used for cutting boneless meat, vegetables and other food like hot pickled mustard tuber with elasticity into slices, and automatically become coil shape. 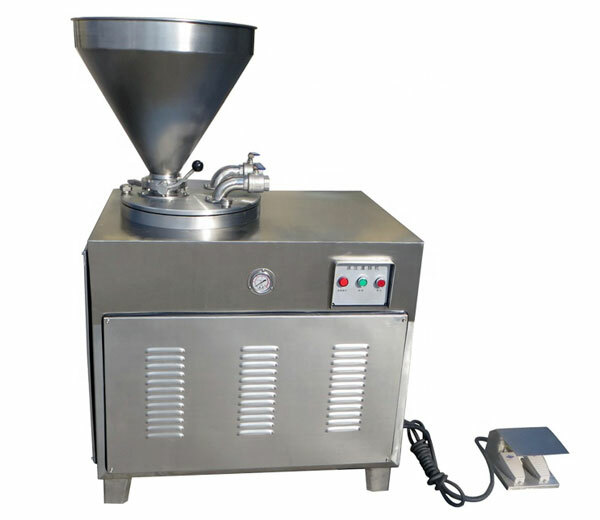 There are three kinds of meat slicer: Semi-Automatic meat slicer, Automatic meat slicer, and Floor Type Automatic meat slicer. You can choose anyone according to your need. Every type has its own advantages. 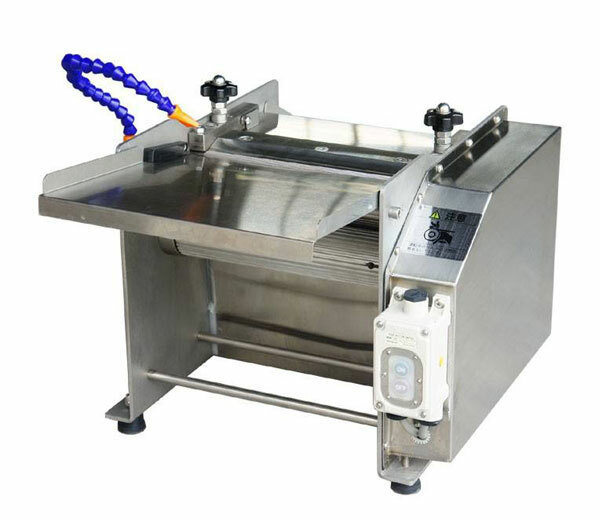 The meat slicer is widely suitable for hotel, dining room, meat products processing factory and so on. 1. 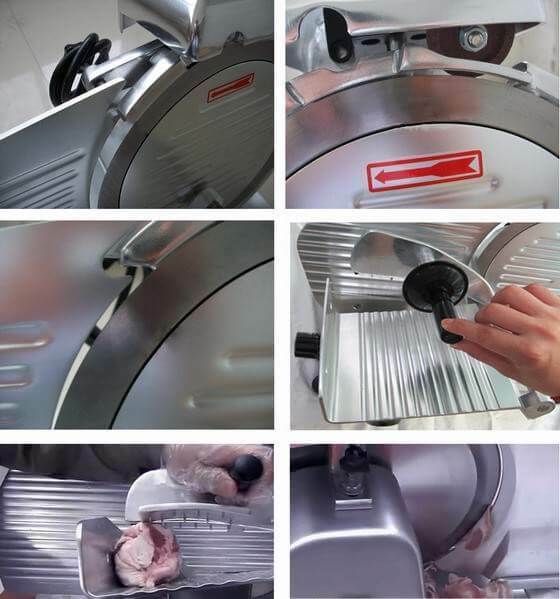 The cutting knife is made of advanced stainless steel, the other part is made of aluminum magnesium alloy, sanitation, easy to clean and maintain. 4. 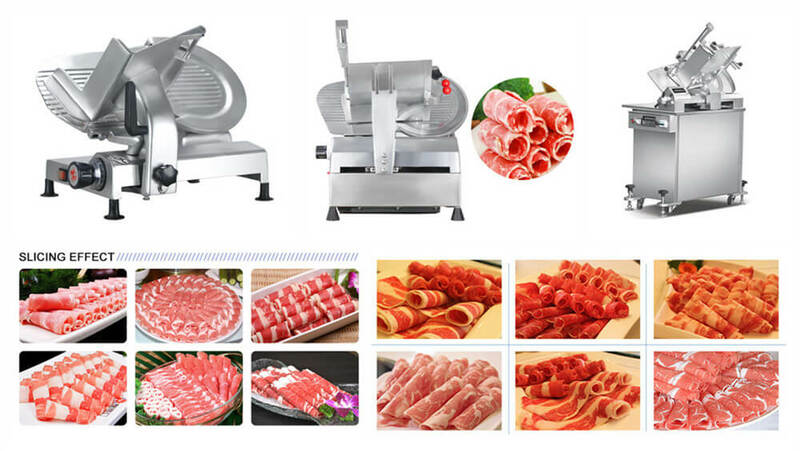 The meat cut by the electric meat slicer becomes roll type automatically. 5. Adopt an Italian cutting blade and equipped with an automatic lubrication system. How To Choose the Right Machine? 1. You should make sure your capacity request. 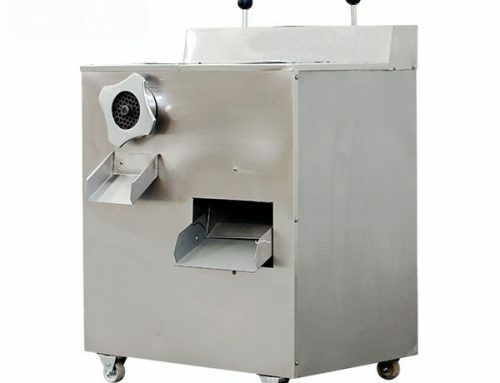 If used as a home meat slicer, and not stress capacity, you can choose the Semi-Automatic meat slicer. 2. 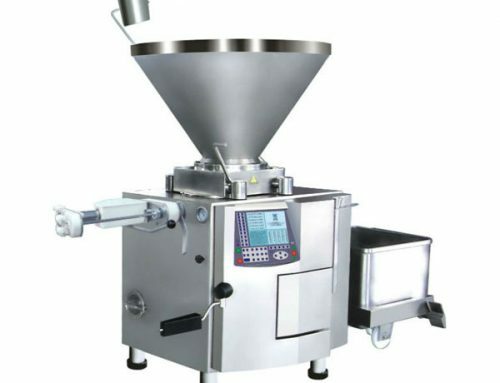 If you need large capacity and high work efficiency, we suggest you choose Automatic meat slicer. 3. 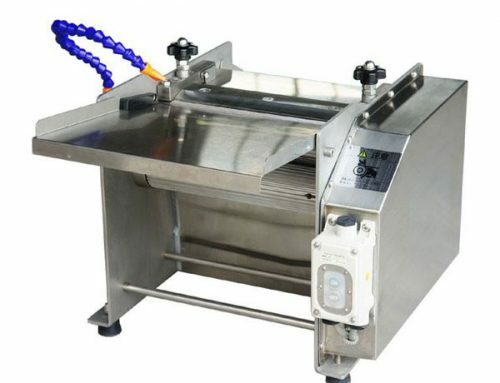 If used as a commercial meat slicer, we suggest you choose Automatic meat slicer or Floor Type Automatic meat slicer. 4. 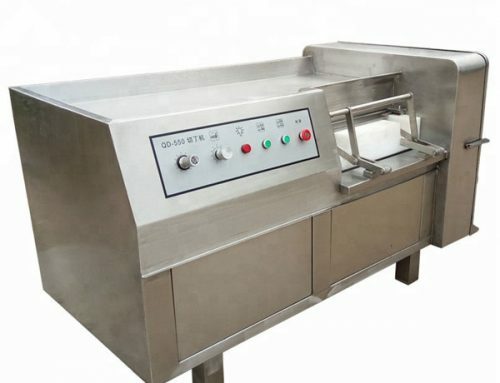 According to the size of the meat slice you need, you can choose a suitable machine. Please reference below data table. 1. They are all suitable to be used as a commercial meat slicer, having a large output. 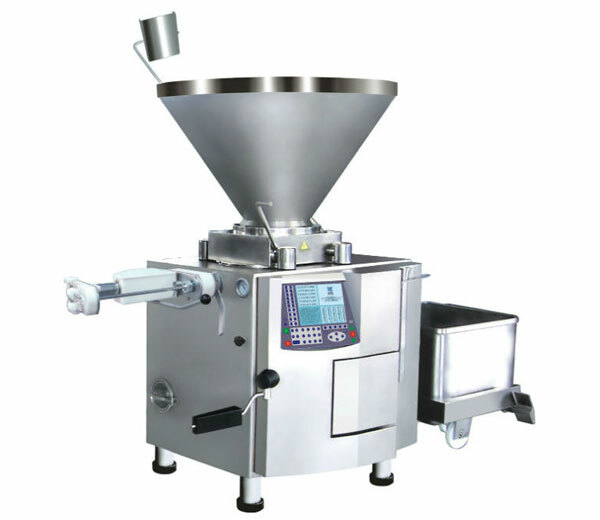 The height of Floor Type Automatic meat slicer is higher than Automatic meat slicer. 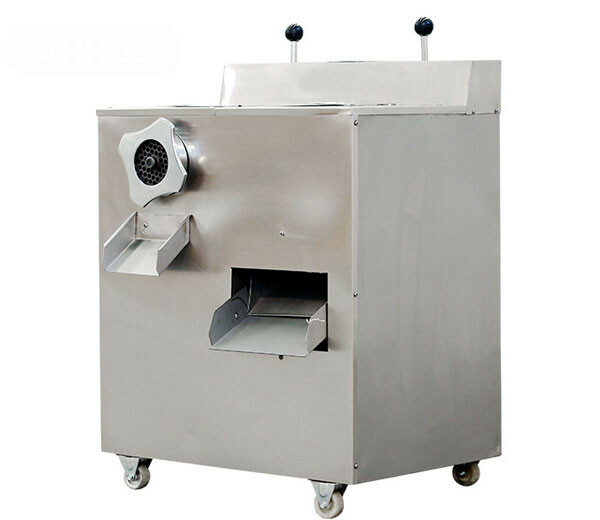 For tall people, Floor Type Automatic meat slicer is convenient to operate, save labor. 2. 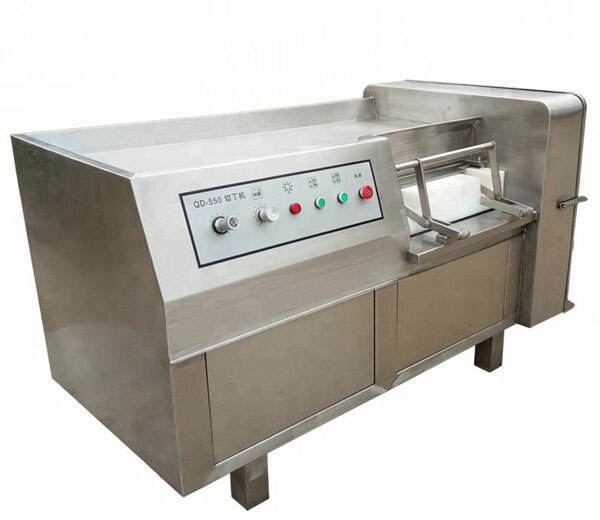 If used as a home meat slicer, the size of Floor Type Automatic meat slicer is large, need more space, we don’t suggest Floor Type Automatic meat slicer.